Hi! My name is Jennifer Van Hill! I have been a devoted Disney fan for as long as I can remember. I am that girl who loved Mickey as a child, drew nothing but Disney characters in Art class, went to Disney World on spring break, decorated her college dorm in all Mickey Mouse and will always be known as a Disney Fanatic. As a family, my husband and our two boys have enjoyed vacationing from Kentucky to Walt Disney World at least once a year for the past 8 years. Our favorite way to celebrate special occasions including birthdays, anniversaries and holidays is at Disney World, specifically Mickey’s Not-So-Scary Halloween Party & Mickey’s Very Merry Christmas Party. 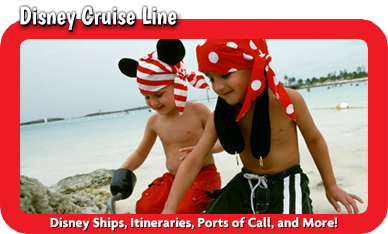 We also love traveling to the Caribbean & Bahamas on Disney Cruise Line and we have sailed on both the Disney Dream and Fantasy. 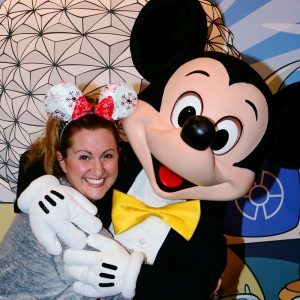 People are always amazed when I say that I am going on “another” Disney Vacation because I have visited the parks over 20 times! I just smile because I know that Disney is always changing and growing and no matter how many times you visit, there is always something new and exciting to see and do! 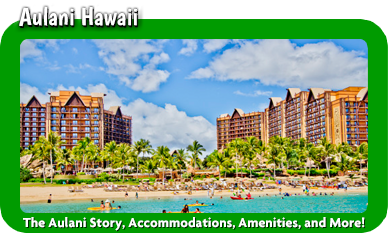 Disney has something to offer people of all ages and stages of life, whether on your honeymoon, a family vacation, or an adults-only getaway. 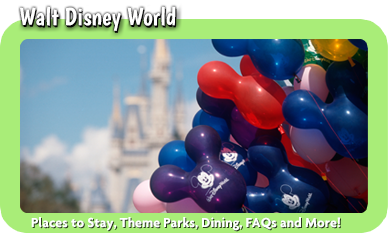 I would genuinely love the opportunity to help you make the most of your visit to the most magical place on Earth! 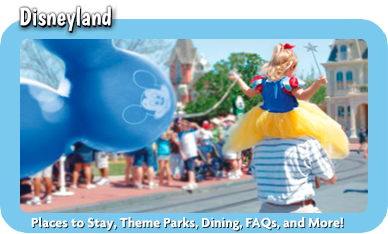 To the average person, designing the perfect Disney vacation can seem like a daunting task… where do you even to begin? Booking dining reservations? Character meals? Fast passes? and what exactly are Magic Bands? I would be happy to navigate through all the hocus pocus for you, and let you focus on the more important stuff – like actually relaxing and having FUN on your vacation! I am here for YOU with advice, recommendations, and answers to all of your questions so that you don’t feel overwhelmed and exhausted from all of the planning. I have spreadsheets, schedules, itineraries, etc. ready to share with you – and suggestions on how to fit it all in WITHOUT driving yourself crazy! Best of ALL, my services are 100% FREE! Ultimately, I want to be the key to what makes the difference between a good vacation and a great vacation for you and your family. 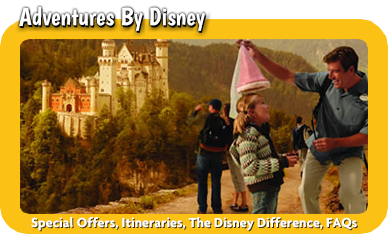 I can’t wait to begin planning Your One-of-a-Kind Disney Vacation.